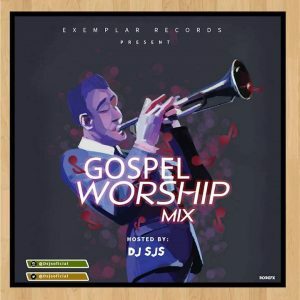 Exemplar Record Presents, a wonderful Spirit filled compilation of trending Gospel Musics, This is a full Nigerian gospel mixtape, Titled “Gospel Worship Mix” by DJ Sjs, featuring top gospel acts like Sinach, Frank Edwards, Tim Godfrey to mention a few, be a part of the Christian vibes Download and Enjoy. Such an inspiring Mix tape, its cool. 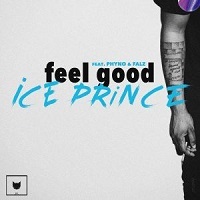 Such an inspiring mix-tape, its cool.